Ben Pope, who made his return on Saturday afternoon, in action against Folkestone Invicta. 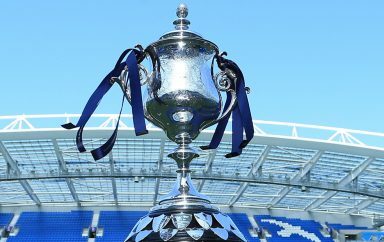 We turn our attention to the Sussex Senior Cup! This Tuesday, we welcome Eastbourne Borough to the Green Elephants Stadium for our Sussex Senior Cup Quarter-Final clash – 7:30pm kick off. 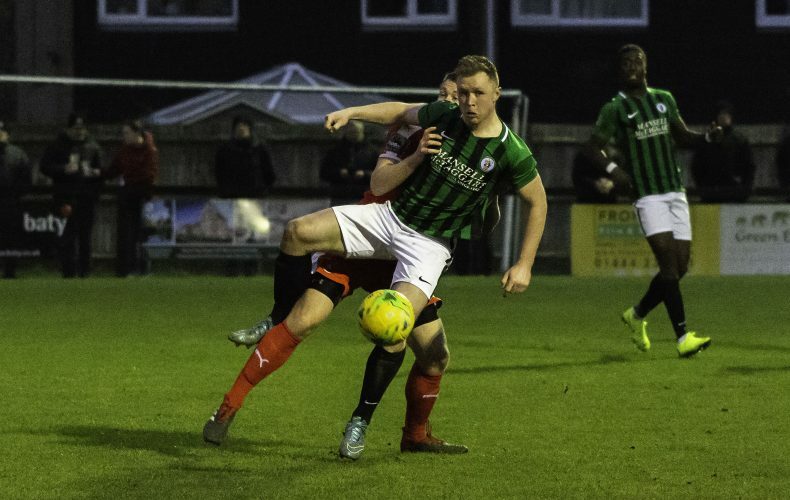 Simon Wormull will be looking for a reaction from his side, who suffered a 2-0 defeat away at AFC Hornchurch on Saturday, despite a much improves second half performance. 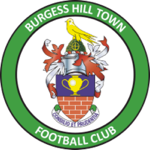 Our visitors for the evening, led by former-Hillians manager, Jamie Howell, currently sit in 14th postion in the National League South, picking up 34 points from their 27 games. The Sports line-up could see a familar face return to the Green Elephants Stadium, with Dean Cox currently amongst Borough’s ranks. REMINDER THAT THIS FIXTURE IS ALL PAY – SEASON/400 CLUB TICKETS ARE NOT VALID. Get yourself down to the Green Elephants Stadium for what’s bound to be a thrilling evening of Sussex Non-League football!